Winner: Steven Young, Nicola Ozatalay, Kaye Nichol, Ross McQuarrie, Elspeth Leaver and Sinead McLean are finalists in the Andrew Parker Student Nurse Award category of the RCNi Nurse Awards 2016. They organised a conference about reducing health inequalities for people with learning disabilities. The award, supported by the RCN, recognises nursing students whose practice, perceptions or interactions with patients have changed as a result of an incident or experience during training. 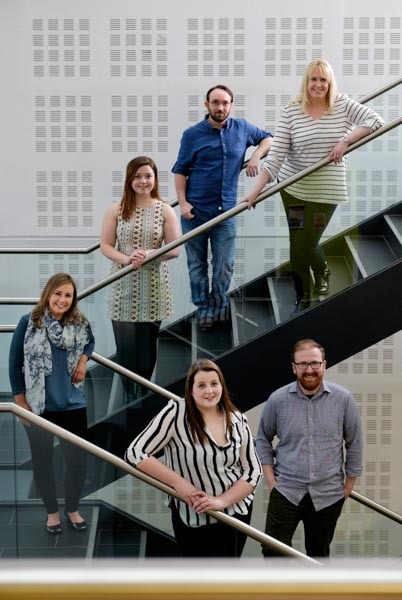 The team, from University of the West of Scotland and Edinburgh Napier University, aimed to empower nursing students to reflect on their practice to improve care for their patients with learning disabilities. Experts and organisations invited to present at the conference focused on communication and service-user involvement. The event met Nursing and Midwifery Council requirements and third-year student attendees from each university ran follow up smaller events for first-year students. The group has also created the learning disability awareness network. Steven says the experience has been invaluable: ‘We have had the opportunity to become involved in aspects of organisation and decision making that student nurses would not normally have access to. Working together with different organisations has been a great experience and will be useful in practice. ‘While developing new organisational and management skills, the core team has learned a tremendous amount about learning disabilities and access to healthcare. 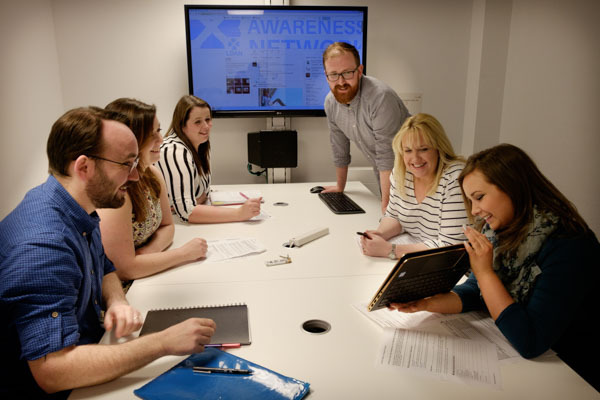 ‘We have had an opportunity to reflect on how our own practice can affect person-centred outcomes for vulnerable adults and have relished the opportunity to share this learning with students across Scotland.